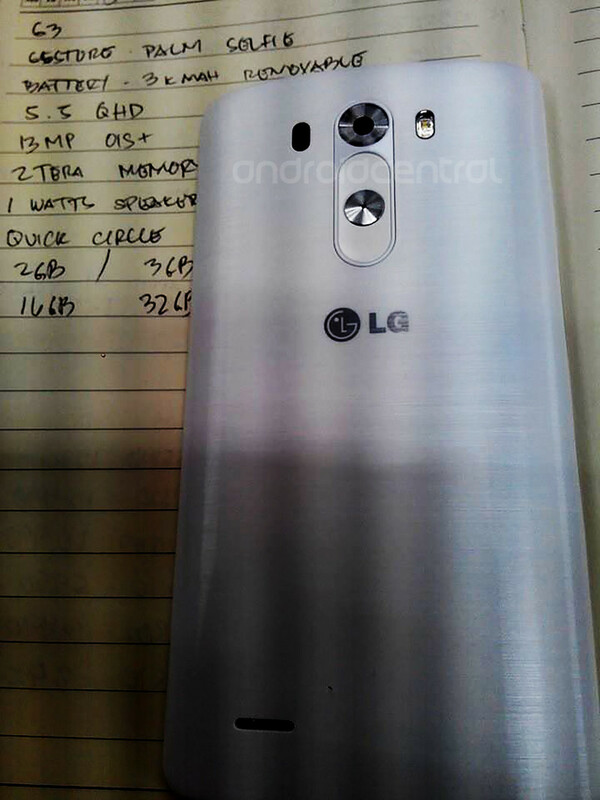 Last week, a purported picture of the LG G3 was making the rounds, but the quality was rather poor. While the photo was in focus, it looked as if a 13 year old decided to try out Instagram filters for the time, then went completely overboard with the vignette. Regardless of what was previously leaked, the same photo has been re-released, this time with no filter and no cropping. The photo is of the phone’s backside, showing off the glossy plastic finish, as well as the rear-facing keys which the G2 was known for. There is not much else to say about the photo, but it does lend credence to all of the other photos we have been seeing of this device. According to Android Central, they have a hefty list of specs for the device, and they read as follows – 5.5″ QHD display, 3,000 mAh removable battery, 13MP rear-facing camera with OIS+, “2 tera memory” (which could hint at online storage), a 1-watt speaker, options for 2GB of RAM with 16GB of storage or 3GB of RAM with 32GB of storage, and plenty of proprietary LG software. 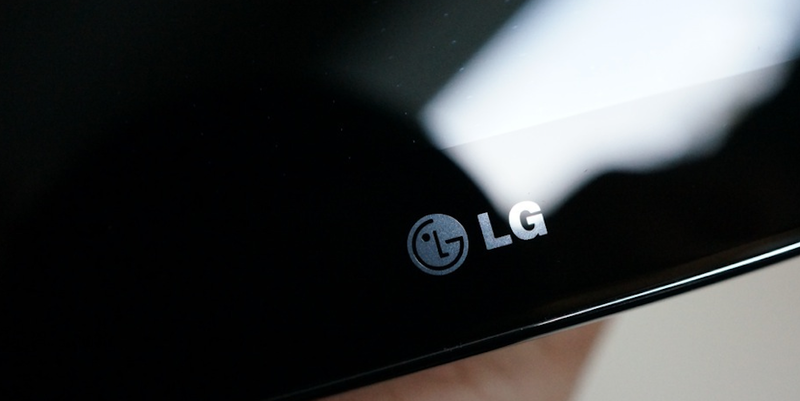 As we near LG’s announcement day (May 27) for the device, you can be sure that only more leaks shall cometh.